Bespoke Botanicals is a herbal medicine practice and dispensary, providing tailor made, personalised herbal prescriptions following a full consultation with a professionally qualified Medical Herbalist. Unlike 'off the shelf' herbal remedies Bespoke Botanicals provides truly holistic healthcare, taking into account individual needs. 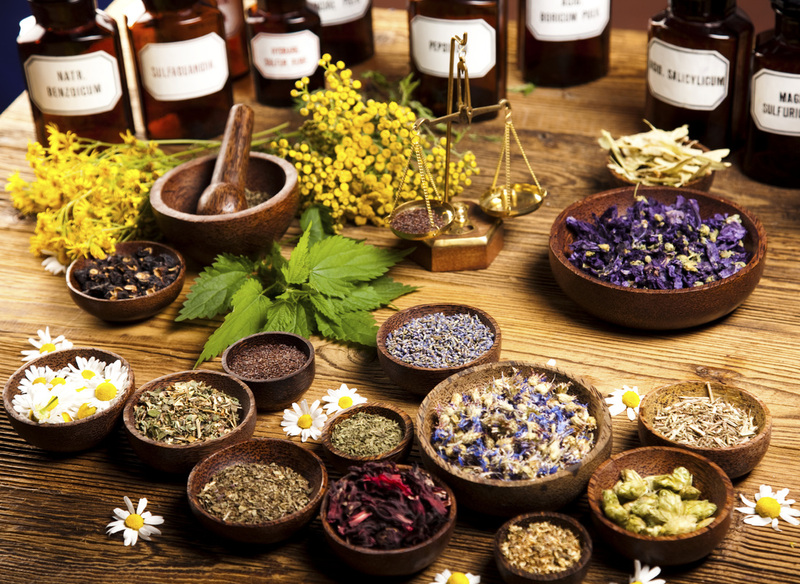 Herbal Medicine treats the whole person, not the disease, and works towards identifying and treating the underlying cause not merely the symptoms. As no two patients are alike, even if they appear to be suffering similar symptoms, no two prescriptions are exactly the same. Bespoke Botanicals was founded in 2009 by York Herbalist Michaela Scott who also offers Therapeutic Massage, Indian Head Massage, Pregnancy Massage and Doula support.